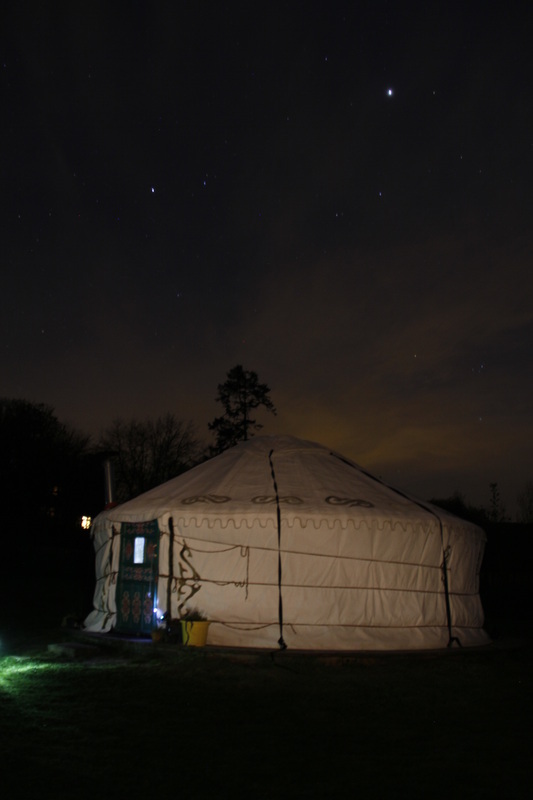 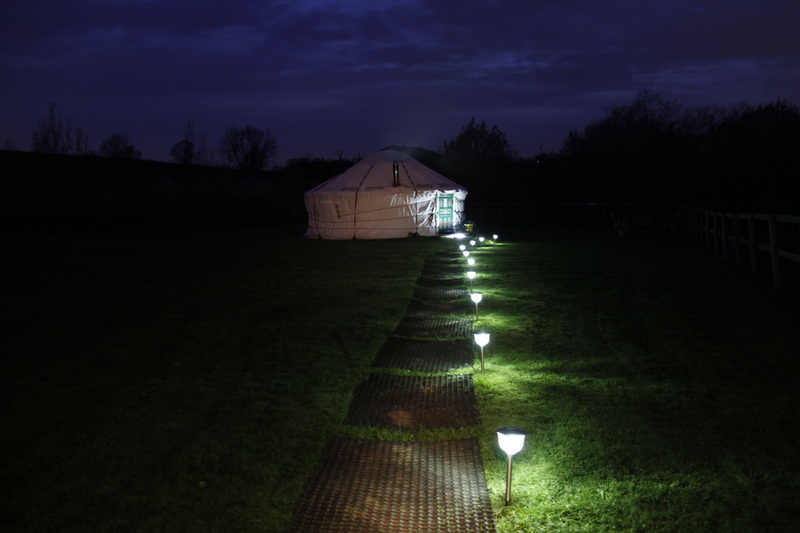 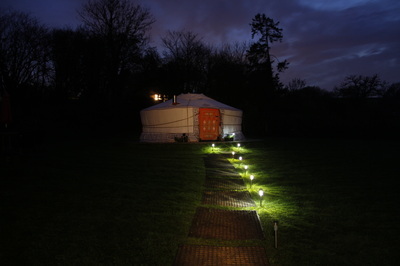 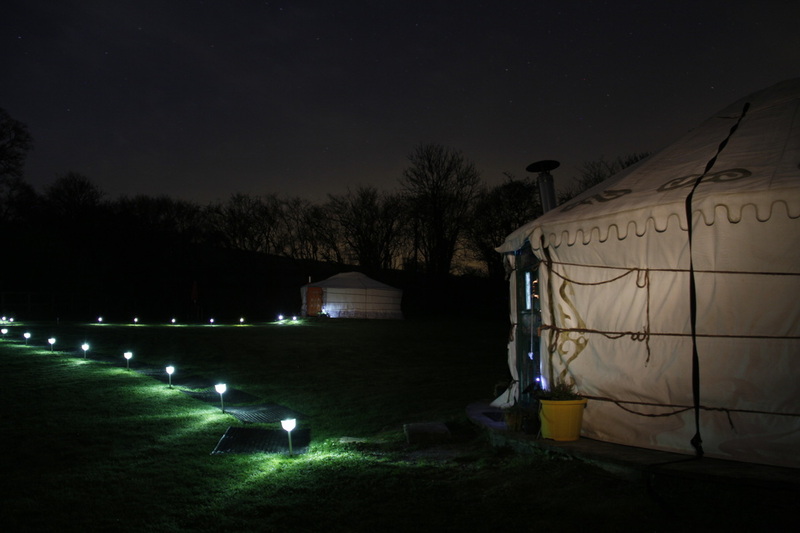 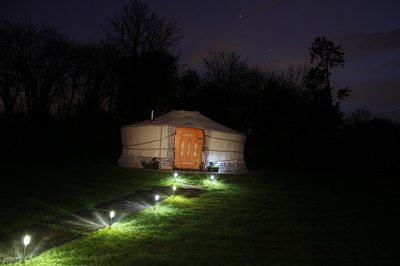 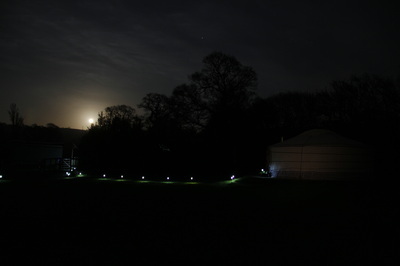 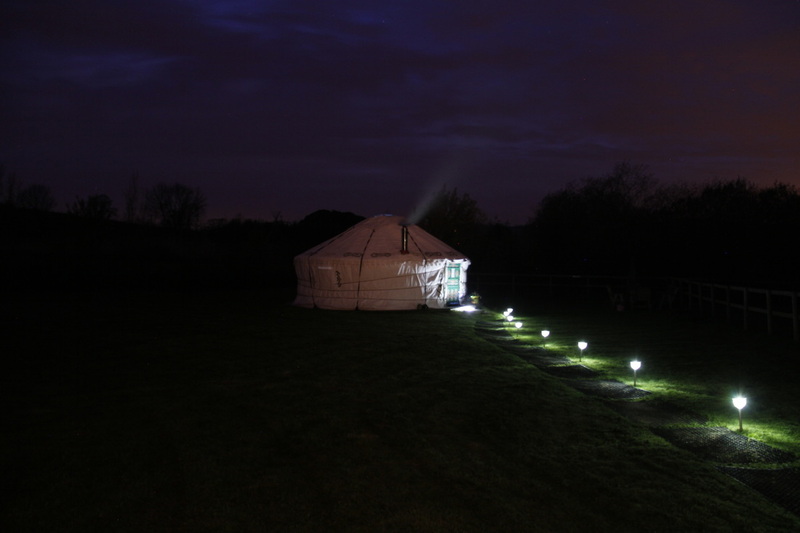 Starry night over the yurt camp - DEVON YURTS Glamping in Style! 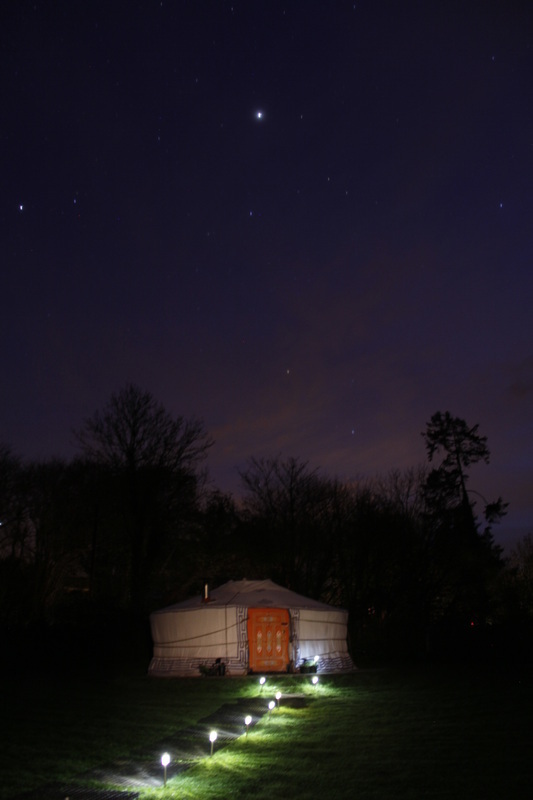 A cool spring evening at the yurt camp led to these gorgeous pictures. 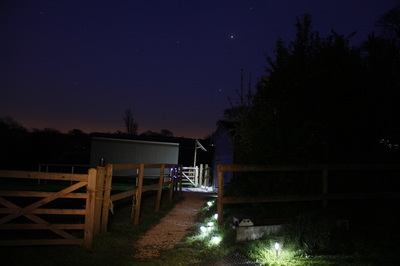 The night was clear and the sky was dark and littered with speckles of light emanating from the stars. We were waiting for some late arrivals at the yurt camp and so we decided to take a few pictures. 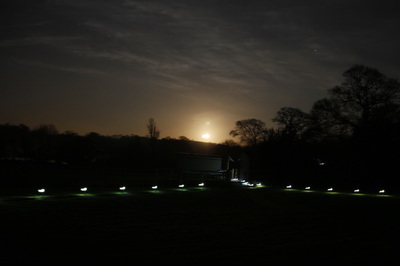 We are fortunate that we do not have much light pollution in rural Devon and if the weather permits the large dark skies are amazing for any of our guests who may be interested in watching all the stars and satellites.